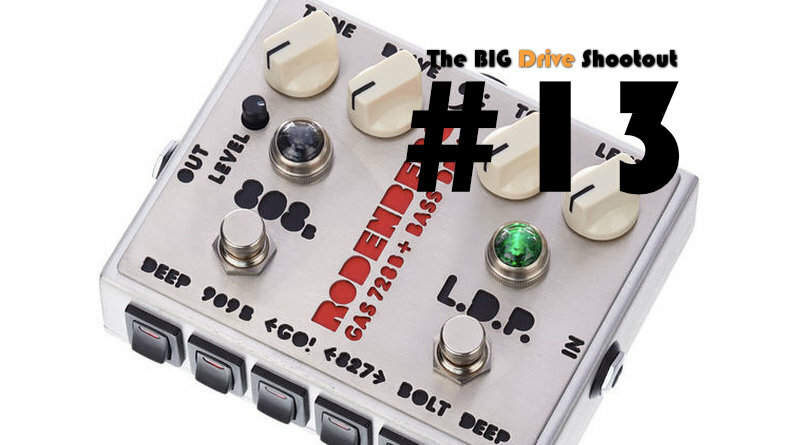 Pedal #13 in The BIG Drive Shootout is the GAS 728B+ NG from Rodenberg. 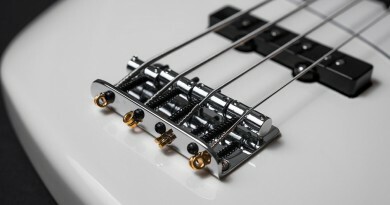 My review conclusion was that this pedal is as great-sounding as the dominating Darkglass drive pedals, but in a very different way. In fact, it turned out that I decided to add the GAS to my board right next to the Darkglass as they are equally great for different tasks. 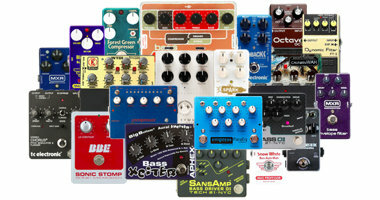 Check out how they compare head to head, as well as against a bunch of other bass overdrive, distortion and fuzz pedals. 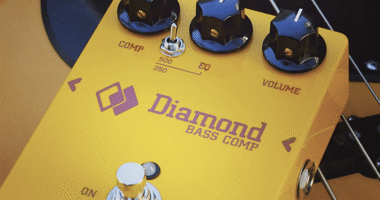 You can also check out the full review and many more in-depth sound clips of this pedal right here.